Control valve sizing is big business. Often there is a thin line between getting it right or wrong with unintended consequences for the process where the control valve is applied. Typically these days, most control valve sizing is done via software supplied by valve manufacturers. 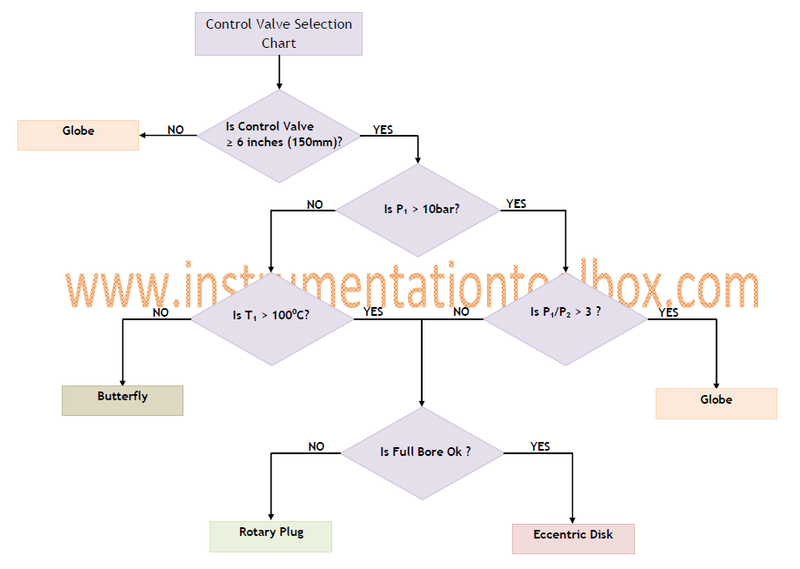 However, here the sizing chart presented is a guide for quickly selecting the type of valve required for general-purpose applications before getting down to the nitty-gritty of using a sizing software. 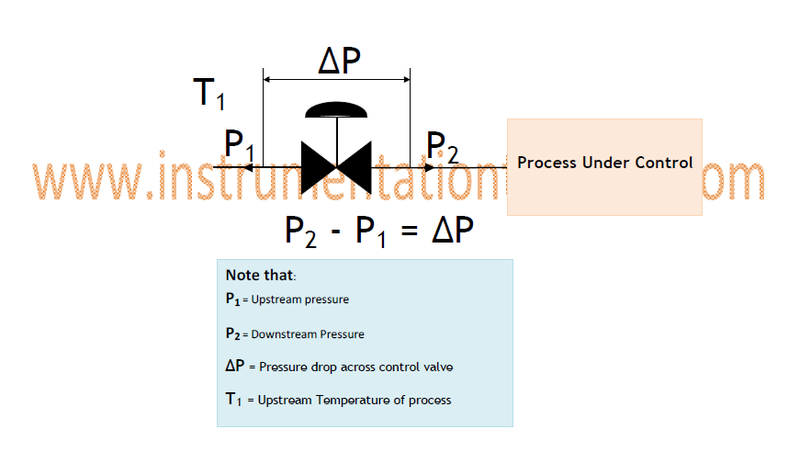 As you examine this selection chart, please be reminded that there are so many special circumstances applicable to many control valve applications that the guide provided here be considered as a very approximate first level guide only.